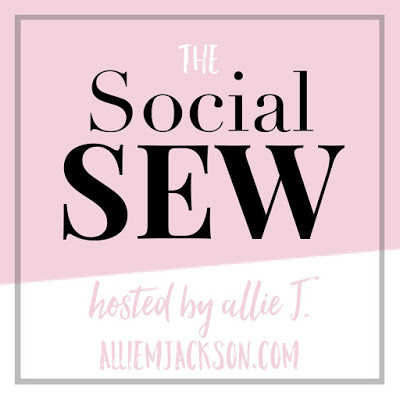 Summer sewing is upon us!!! I’ve always been a huge fan of maxi dresses, but have never really been able to find one that’s quite long enough 🙁 So this summer, I’ve teamed up with Amy from That’s Sew Amy for this maxi dress sew-along! This is our very first time hosting a sew-along, so please join and help us make it a success! What is it? Group sew-along. All participants make a maxi dress during the allotted time frame. 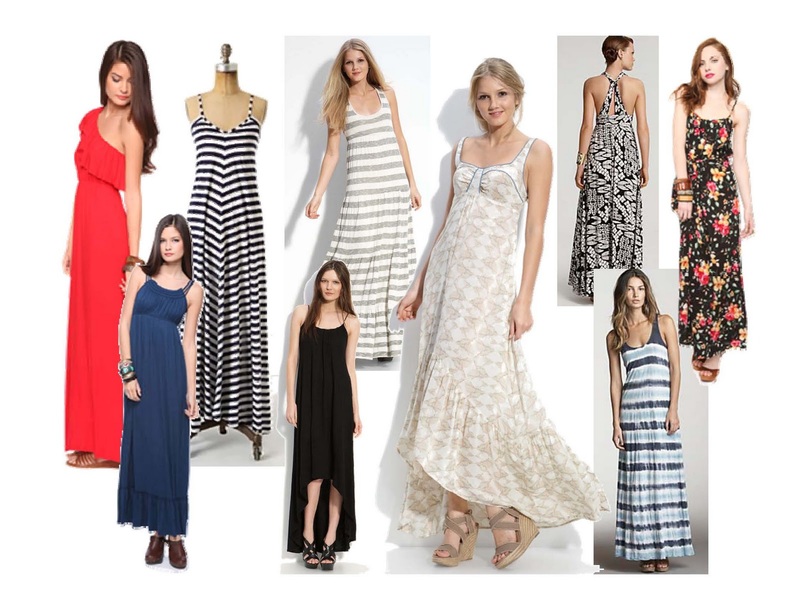 What is considered a maxi dress? a casual dress that falls to the ankles. Who can participate? Anyone! There is no need to have a blog! Time frame: Start sewing now and the deadline will be July 31, 2015. We are giving over a month because of vacations and other commitments. Prizes: There are no prizes, sorry. We are having this sew-along without prizes because it’s just for fun and no pressure. The whole point of a maxi dress is to be lazy and comfortable, no sweat and pressure – so the sew-along will be the same. – Make sure to email me at sewnbyashley [at] gmail [dot] com on or before July 31, 2015 with your finished garment photos. – Be sure to let me know what name to credit your photos with. – If you have a website be sure to include the link. After everyone submits their dress we will need a few days to setup a showcase post. Have fun and enjoy! Any questions just post them below or email me. I love the idea of a maxi dress sew along. I would love to participate! Oh awesome! We’d love to have you! I am sooooo in! I love maxi dresses. I need to finish the one I am working on now and then I have plans to make at least 2 more before the deadline! Oh yay!!! I can’t wait to see what everyone makes! I’m late to the party; however, I’d love to participate in your sew-along. I adore maxi dresses. I won’t get a chance to start my maxi-dress until next week.